DATATrue™ has teamed up with Novera Payment Solutions, LLC (Novera) as an endorsed provider for credit and debit card payment services. 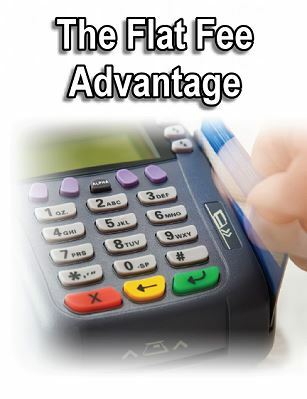 Novera represents Worldpay, one of the largest transaction providers in the nation. DATATrue™ has selected Novera to guide users through the complicated world of payment processing . Novera delivers a unique combination of value, integrity and price transparency to DATATrue™ clients that is unparalleled throughout the payment processing industry. Novera can also show users how to leverage their payment processing platform to boost sales and encourage your customers to come back more often through the use of their gift and reward card programs. They can even show users how to streamline their credit card acceptance process with a discounted Web Based Terminal* ($99.00 Value).